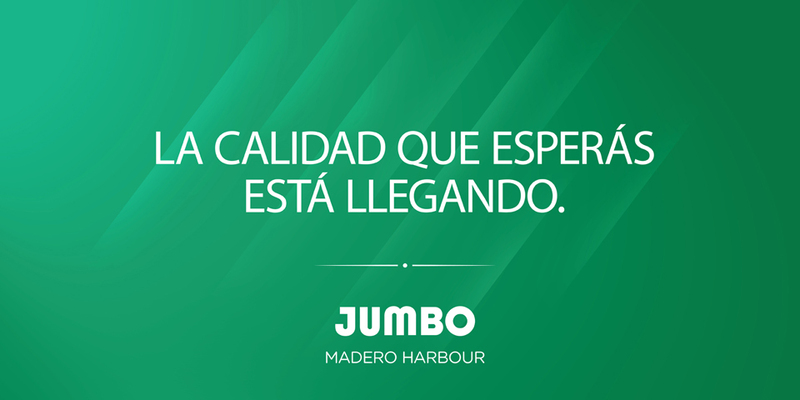 Jumbo Hypermarket chain selected BridgerConway for the communication of its new 18th supermarket, Jumbo Madero Harbour, located on Dock 1 at Puerto Madero. 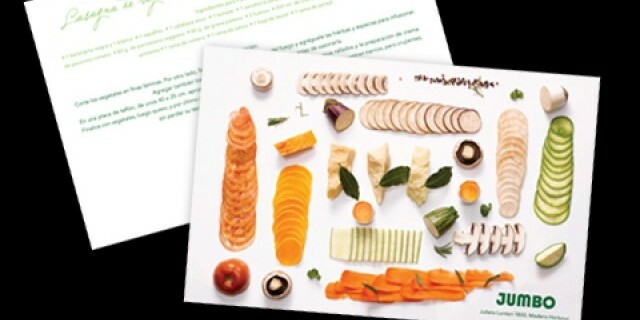 The challenge was to develop an ad hoc communication for a target that was really looking forward to the opening of the first supermarket at Puerto Madero. For that reason, we carried out a special campaign that would take into account Jumbo values and, at the same time, would emphasize the lifestyle of Puerto Madero residents. This campaign consisted of proximity billboards, banners, sextuples, diptychs, letters of presentation, gigantographies, backlit posters, press backgrounds, bus stop shelters, postcard and magazine ads, among other pieces.